New Name, New Sign, Same Great Service! Meet Our Friendly Chiropractic & Wellness Team! 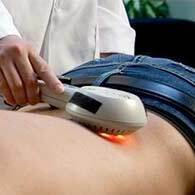 Now Offering Cold Laser Therapy Treatments! Chiropractic Care Restores Mobility and Function! Massage Therapy Can Help Relieve Tension & Soreness! Mysofascial Release Can Identify & Break Down Scar Tissue! 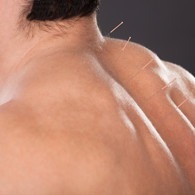 Acupuncture Promotes Natural Healing & Relaxation! Custom Foot Orthotics Can Help Relieve Sore Feet & Feet Pain! 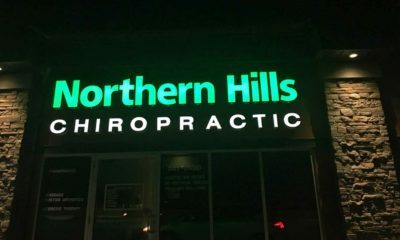 Northern Hills Chiropractic (formerly Ascension Wellness) is a leading North Calgary Chiropractic and Wellness provider located in the beautiful community of Panorama Hills. At Northern Hills Chiropractic, we believe healing is an individual process, and each patient requires a custom treatment plan that is tailored to meet their individual needs. The chiropractic and wellness team at Northern Hills Chiropractic are committed to helping you achieve the goal of pain-free living. We focus on providing effective and integrated health & wellness services which include chiropractic care, massage therapy, and multiple related therapies and treatments, all under one roof. If you are looking for Calgary Chiropractic Clinic in North Calgary that offers extended wellness services, Northern Hills Chiropractic is here to help you! Our approach to healing involves patient-centered care with the primary focus being your optimum health and wellness. If you want to learn more about our North Calgary Chiropractic and Wellness services, then please visit our office for your new patient consultation today.